Freshwater have devised a Maths session to support Times Table Rock Stars. The session involves children taking on exciting roles, engaging in interactive activities with the facilitator, and participating in some rock star and maths themed games. One facilitator visits your school in role as a Rock Scout on the hunt for Times Tables Talent! Using a host of drama games and activities, this lively and fast-paced assembly-style session is designed to launch the Times Tables Rock Stars programme in your school, enthusing and energising your budding young rock stars. Accompanied by classic rock anthems, children will be encouraged to participate in games and crowd-raising activities including ‘Rock Against The Clock’, getting quizzical with Times Tables in Everyday Life, and competing in an ultimate Battle of the Bands. This interactive and engaging session is the perfect way to kickstart the Times Tables Rock Stars programme in your school. 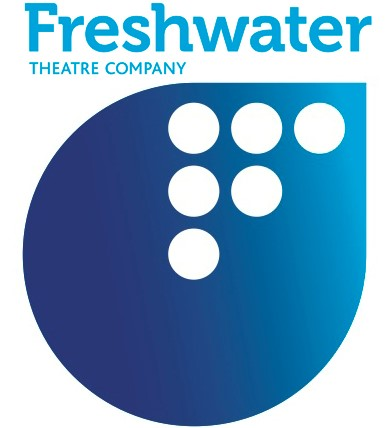 Devised in 1996 by Carol Tagg and Helen Wood, Freshwater Theatre Company has become one of the most respected and established drama-in-education companies in the UK. Working with over 150,000 children each year they support topics across the curriculum, from Science and Maths, to Geography, History and even MFL. Freshwater Theatre is passionate about the power of drama to provide valuable and enriching learning opportunities for children, allowing them to express themselves creatively whilst embedding subject knowledge.